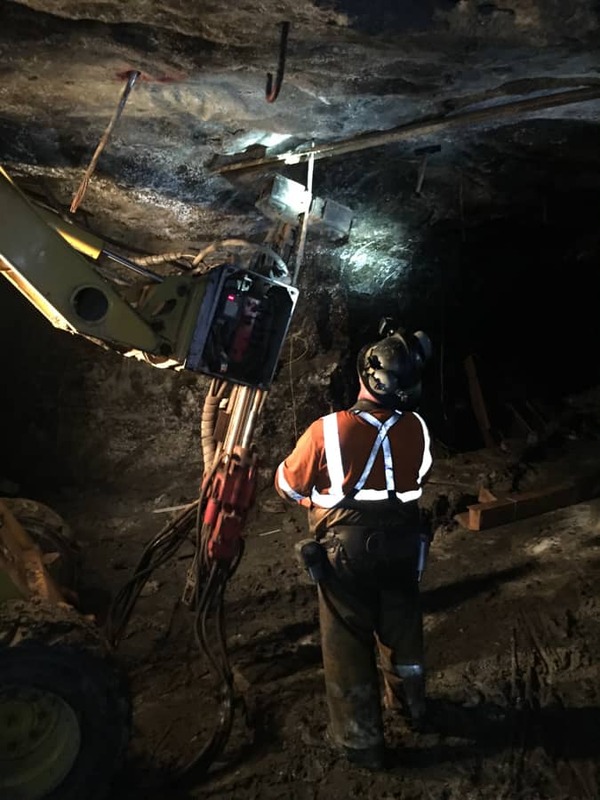 Harrison Western performed a variety of operations in the mine shaft, including timber and bearing set repairs, removal and replacement of vent ducting, headframe repairs, skip replacement, and utility work in the shaft. 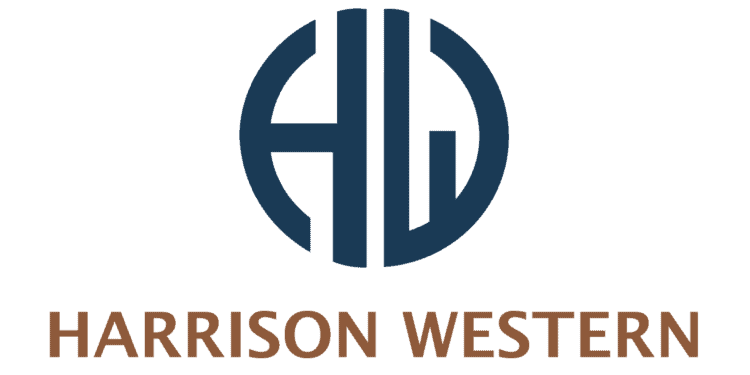 Additionally, Harrison Western completed a large scope of ground control activities in and around the underground processing plant and shaft station areas. 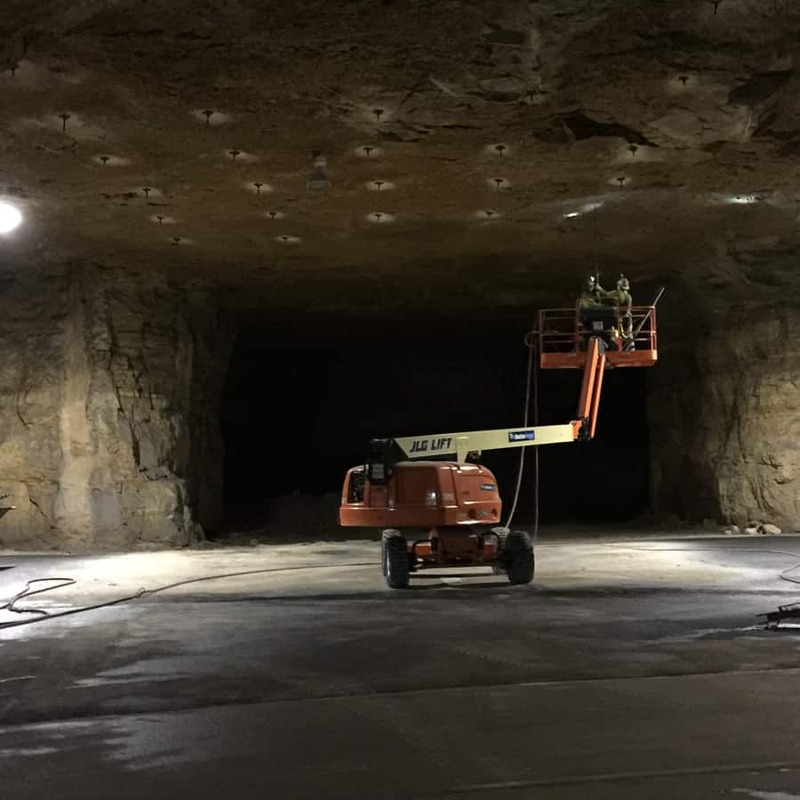 Work included scaling and controlled blasting of roof and pillars with back height ranging from 15’ to 60’, installation of a variety of bolts and mesh, cable wrapping of pillars and tensioning, structural repairs, and installation of ground movement and monitoring devices and probe holes. 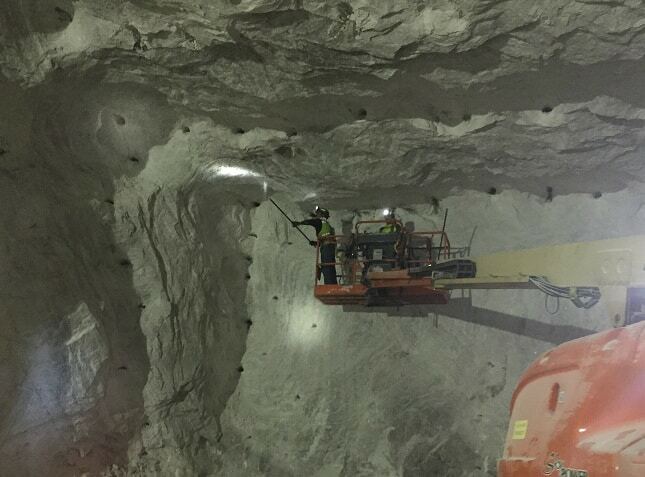 The project was expanded to include more scaling and controlled blasting of main haulage ways, ventilation corridors, and active faces. 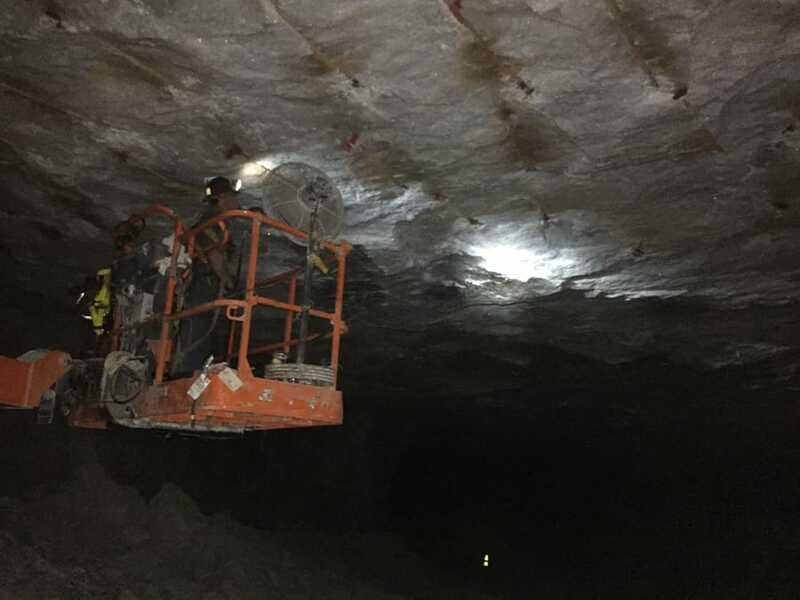 Harrison Western also performed installation of ventilation stoppings, air doors, nipping of large and unusual equipment into and out of the mine, mill building repairs, and equipment repairs.